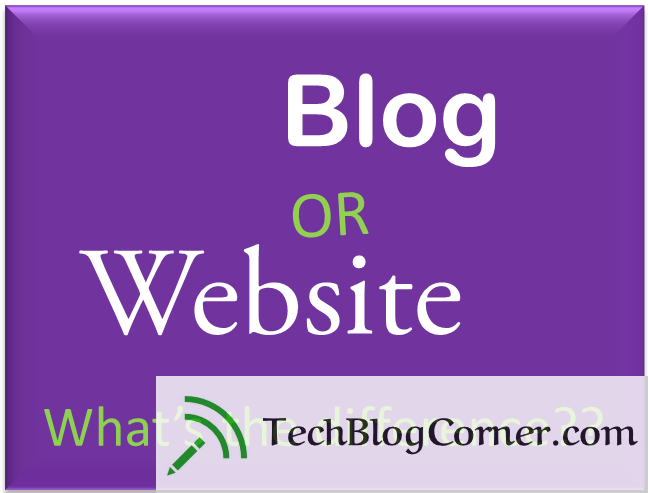 Many people don’t know, there is small Difference Between A Website and A Blog. The first question that arises to many of them is what exactly a website is and what is a blog? Website is a location connected to the Internet that maintains one or more web pages. With the help of Adobe Dreamweaver, you could build your own website or you can Buy theme for your website at discounted prices from Theme forest. Promotion and buying and selling are exactly what people expect when they visit a website. When they are at the point of making a purchase of some kind, they go to a website that will satisfy their needs. Examples of Websites are : – CNN, Washington Post, The Guardian, WSJ and etc. A Blog is a regularly updated website or web page, typically one run by an individual or small group, that is written in an informal or conversational style. A blog can be easily started with services like WordPress, Blogger, etc. and do not need you to start something from the scratch, providing you with the entire system including design templates. A blog provides a dimension to the content that you can’t get from your website content. Through your consistent and regular blog content, you will eventually be regarded as a subject matter expert in your niche and people will turn to you for answers. This will promote more and more discussions. So while a blog could have either a self-hosted top-level domain (TLD) like “.com” or “.org” OR a hosted domain like “.wordpress.com” or “blogspot.com,” a website seems always hosted on a TLD. 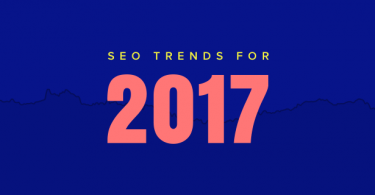 According to WordPress.com, bloggers produce about 42.6 million new posts, attracts about 409 million views and receive about 63.8 million new comments every month. Examples of Blogs Are : – Business Insider, Huffington Post, Mashable, Gizmodo, LifeHacker and etc.